Clippers acquired Austin Rivers as part of a 3-team trade with the Celtics and Suns. 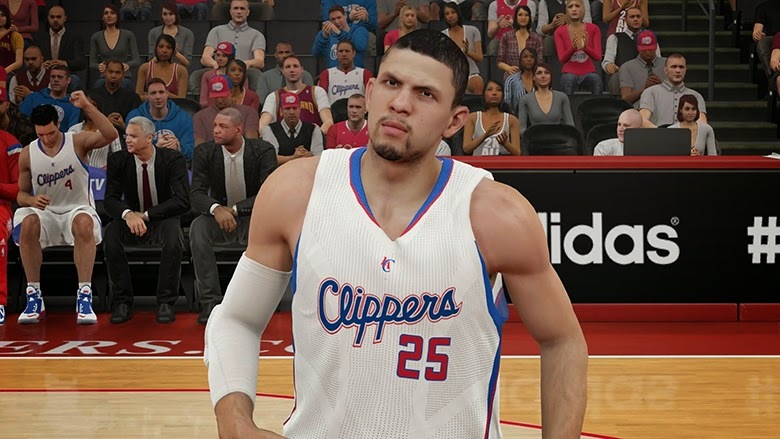 The January 16th roster update for NBA 2K15 is now available for download. All lineups have been updated to reflect most recent games. Updated all player movement, including Austin Rivers to the Los Angeles Clippers, Reggie Bullock to the Phoenix Suns and Shavlik Randolph to the Boston Celtics.